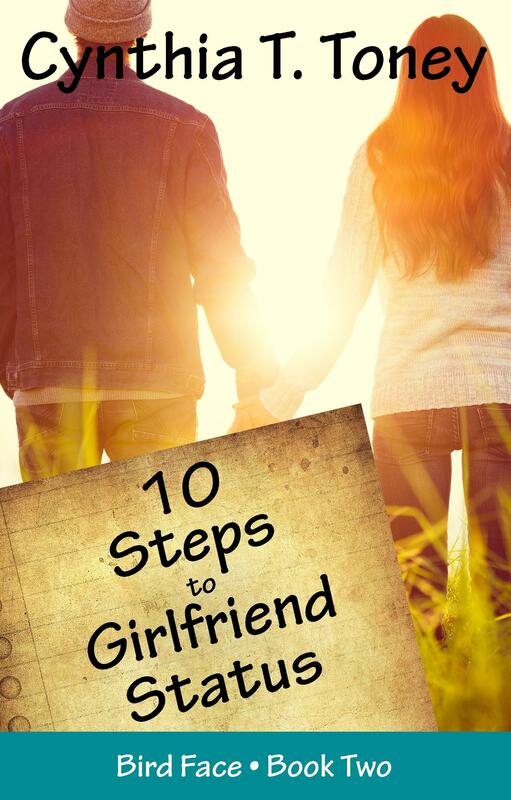 10 Steps to Girlfriend Status is 99 cents! Through July 31st, my favorite book of the Bird Face series, 10 Steps to Girlfriend Status, is on sale for the first time! Even if you have not yet read book one (8 Notes to a Nobody), pick up the Amazon digital book two at 99 cents while you can! You will easily become familiar with the return characters and will understand the ongoing plot threads of the series. Australian, Canadian, and UK friends, catch the equivalent sale price on Amazon for your countries. Please keep US time zones in mind before the sale ends. If you’ve wanted to read the second novel of the Bird Face series, 10 Steps to Girlfriend Status, a giveaway of a signed print copy is going on right now on Goodreads.com. This giveaway is open to addresses in the U.S. and Canada. You don’t necessarily have to read the first novel, 8 Notes to a Nobody, to understand the second. If you’d prefer to read the books in order, look for an announcement soon about how to acquire a free Kindle version of 8 Notes to a Nobody. If you are not a member of Goodreads, here are some reasons to join–and these are only a few! 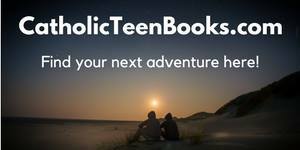 It’s a great place to find out about books with topics or themes you’re interested in. It’s a great place to meet authors, writers like yourself, and readers with similar interests. You can keep track of books you’ve read and want to read. You can rate or review books and see other members’ ratings and reviews. You can recommend books to friends and receive recommendations if you wish. You can be notified of giveaways for books on your to-read list. You can search for giveaways and enter them. So, what are you waiting for? Someone will win, and it could be you!